Prepare for problems — Currency issues, language barriers, miscommunication, and unfamiliarity with the destination are just some of the issues that are going to arise with your destination wedding. Be prepared for a few snafus, and you’ll get through the destination wedding sanity intact. Give plenty of prep time — Make sure to plan the wedding well in advance, and book EVERYTHING long before the day of the wedding. When it finally comes time for the big day, make sure to travel to the destination a few days in advance to make sure all is prepared. Make it convenient — Your guests are probably spending anywhere from $400 to $1,500 just to arrive at the wedding, plus there’s the cost of food, lodging, transportation, and all the rest. Try to help absorb some of the costs by providing transportation, organizing airport arrivals and departures, and even consider showing the guests around town yourself. Understand marriage laws — You want the marriage to be legal, right? Make sure to do your research BEFORE the big day, and find out what you need to do to make it a legally binding wedding. Thankfully, you’ll find most destinations offer services to walk you through the process. Why not cruise? –If you want a great travel wedding, why not get married on a cruise? It’s definitely cheaper than flying across the world, and you still get to see the sights on board a ship. Check the weather — There’s no way to guarantee that the weather will be pleasant on the day of your wedding, but you need to know what to expect before you book the wedding venues. Some countries experience extended rainy seasons, while some countries have very long winters. Do your weather research to know when the best time of year is to book your wedding. Combine honeymoon and wedding — The beauty of a destination wedding is that you can simply stay in the country where you got married and enjoy a honeymoon there. It’s much cheaper than traveling for a honeymoon, and you’ll be able to see more of the sights and sounds of the country where you finally tied the knot. 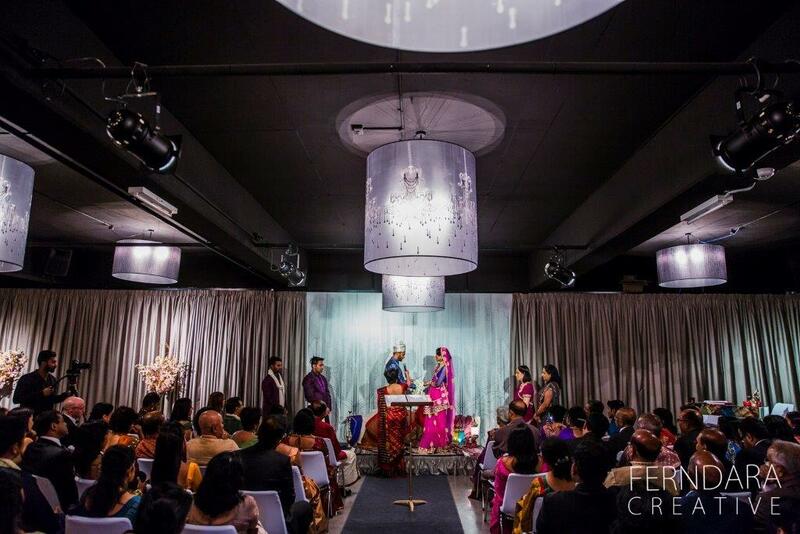 Need help planning your Melbourne wedding? 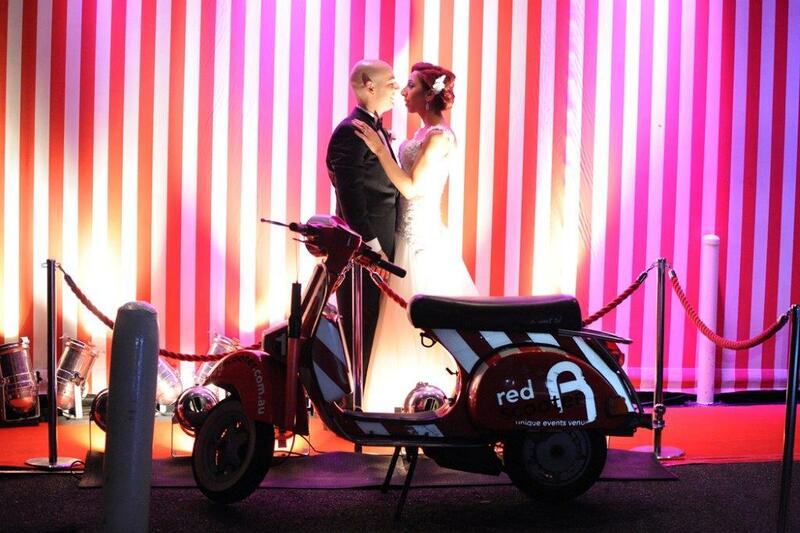 As one of Melbourne’s top wedding venues and reception venues, Red Scooter is the place to make your dreams come true!